What a great Saturday! I didn’t have it in me to meet the group at 8 am, so i headed out for my long run around 11am… I knocked off a nice 17k! Woot! 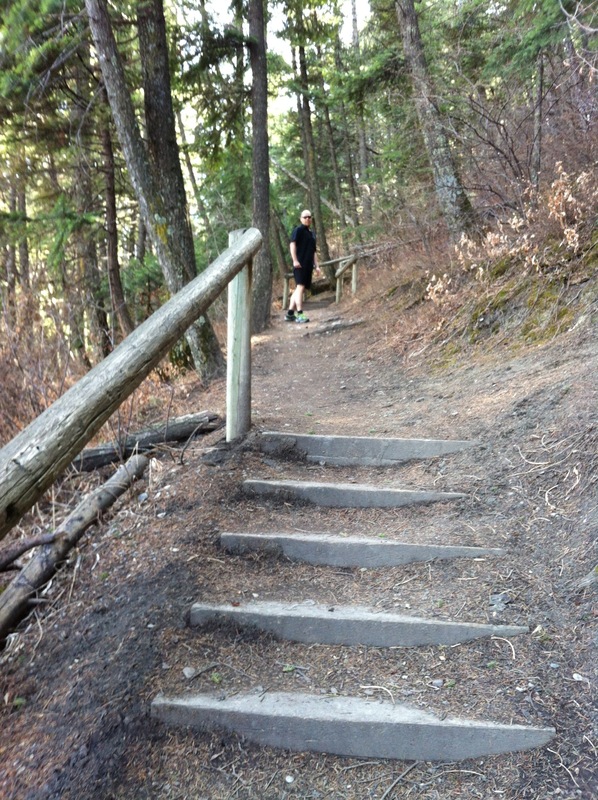 I met Jamie in the parking lot at Edworthy Park, then we headed over to Douglas Fir trail to scope out a place for me to run… Nice! Categories: out & about, running | Permalink.